American Audio is a famous distributer selling the range of devices related to car audio and video. We know of 141 free references created by this manufacturer . 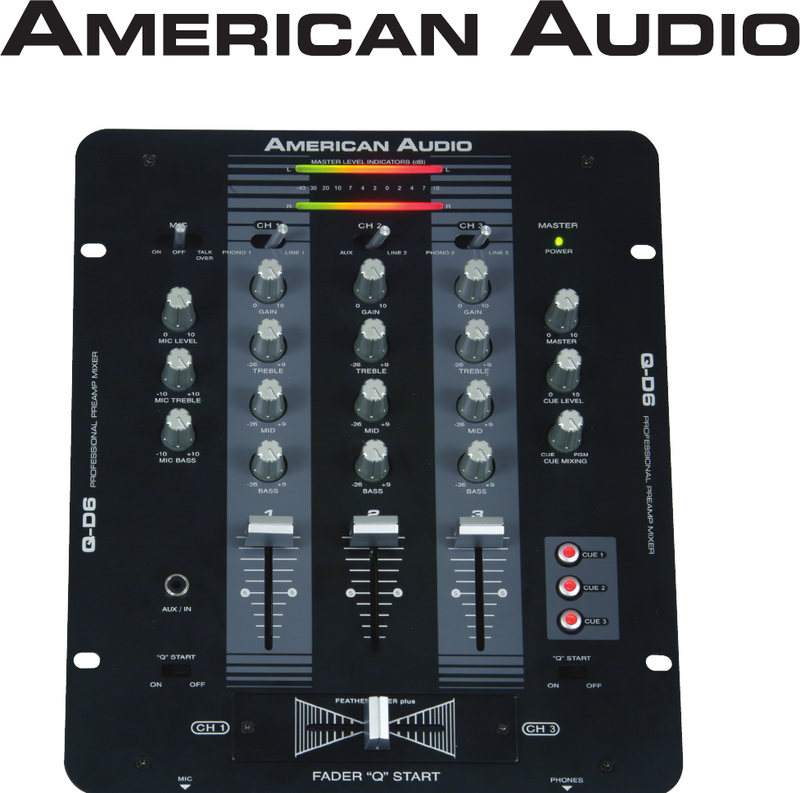 Now you're reading a user guide for American Audio DJ Equipment q-d6.